Today Microsoft detailed how it will run the Windows Store in Windows 8. The Windows Store will be a key component of the new operating system, and marks a shift by Microsoft away from selling boxed software in retail environments. Apps can be priced between $1.49, the lowest rate, and $999.999. No apps below $1.49 will be allowed, blocking the popular $0.99 tier, interestingly. Microsoft will take either a 30%, or 20% cut of each app sale. Once an application reaches a total, combined $25,000 in sales and in-app purchases, the 20% rate will be charged. For all other applications, Microsoft will take 30%. This system ensures that runaway hits have the potential to earn more to sale than on other platforms. Apps will be allowed to have a ‘try before you buy’ system, in which users can decide after testing whether or not they want to purchase the software. In-app purchases will require users to enter their Microsoft Account information. 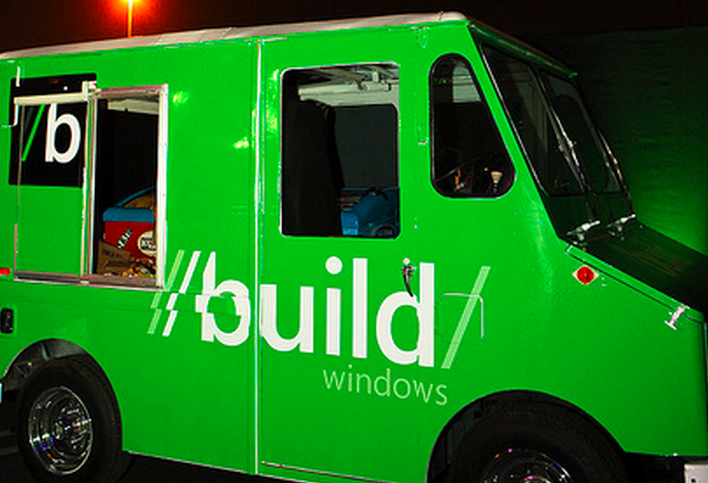 For ad integration, Microsoft has produced the Windows 8 Advertising SDK. Developers will be allowed to use their own billing systems if they so wish. Taken as a whole, the above list of capabilities and restrictions isn’t surprising, and is generally strong. Aside from the lack of $0.99 pricing, what Microsoft will be providing through its Windows Store is access to an audience that will, providing that Windows 8 is not a complete flop, number in the hundreds of millions. I think that Microsoft may have blocked 99 cent apps to declutter, in a sense, the Windows Store, and perhaps to differentiate apps on it from mobile applications. All told, it’s my gut check that, given this new information, Microsoft’s Windows Store has sufficient flexibility and tools to keep developers happy. And that means they will write the code that Windows 8 needs to survive.